FWRC members utilize the USGS, NOAA and Weather Channel communications tools to support an active rowing community. ​Reminder - Don't forget to take advantage of the large selection of training videos and tips on the Decent Rowing website. Visit the FWRC Members Only section for Decent Rowing access information. 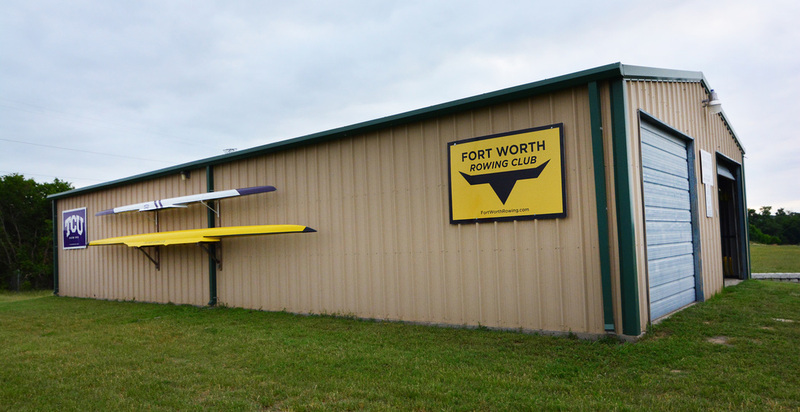 Show your Fort Worth Rowing Club spirit! Support the FWRC with a logo gear purchase today. ​The Fort Worth Rowing Club proudly supports TCU Rowing. Visit the TCU team page to learn more about Horned Frog Rowing.